Edinburgh-based water retailer Business Stream, a subsidiary of state-owned Scottish Water, said on Monday it secured a new three-year water supply contract with Lloyds Banking Group. Scotland’s non-domestic water market, which covers all premises across private and public sector organisations, opened to competition in April 2008.
Business Stream expanded in April 2017 when it began competing in the new £2.5 billion English water market. Business Stream is the largest operator in the Scottish non-domestic water market. Headquartered in Edinburgh, it also has offices in Glasgow and Worthing, and employs 370 staff. 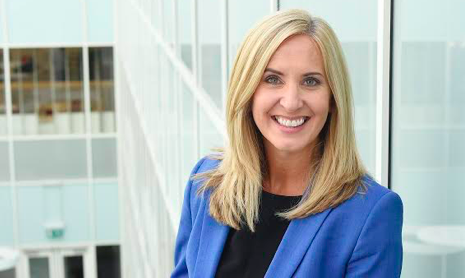 Business Stream CEO Jo Dow said: “We are delighted to be building on our partnership with Lloyds Banking Group and pride ourselves on the strong relationship we have built with them over the years. “As an organisation, we are committed to promoting water efficiency and delivering innovative and effective solutions to help our customers use less water.